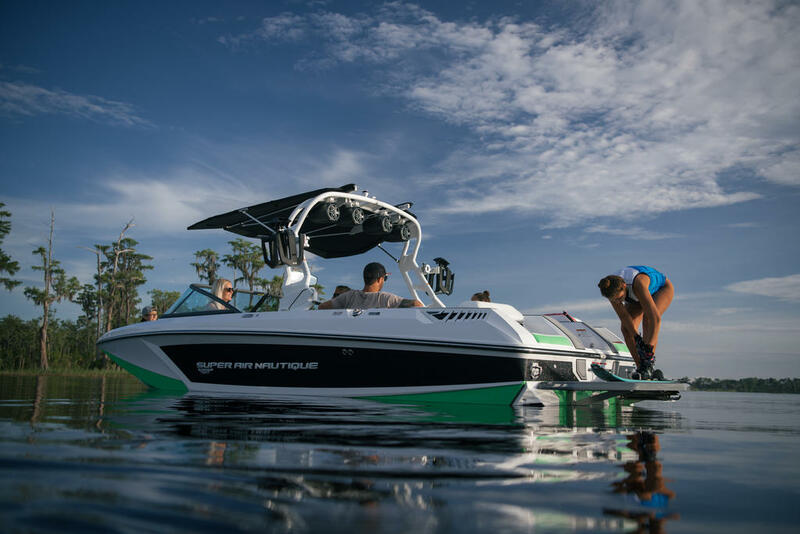 Let the Super Air Nautique 230 lead you on a path to the realization of what you truly want in a wake boat. 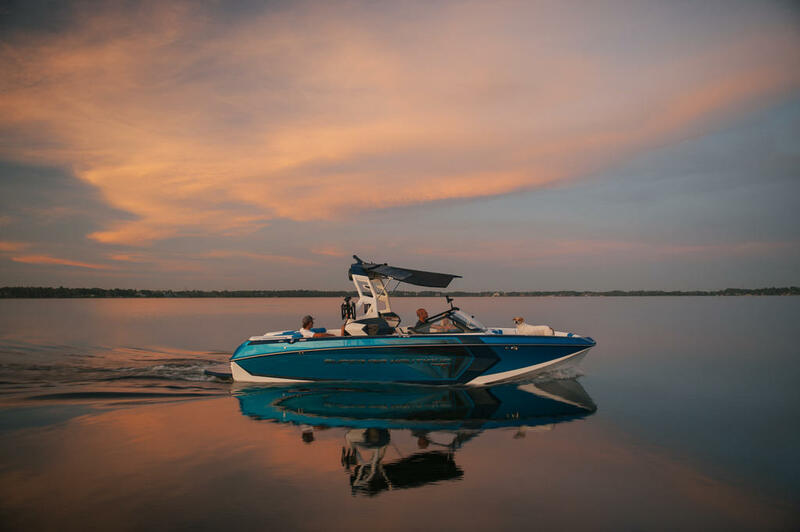 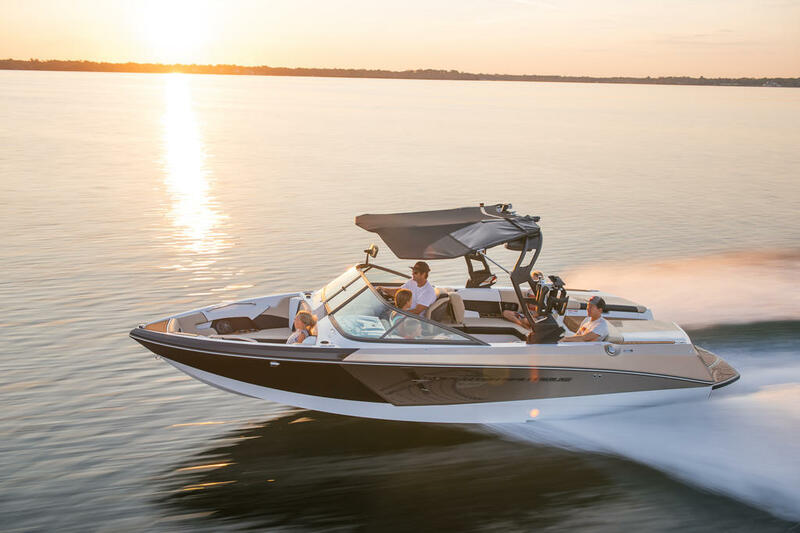 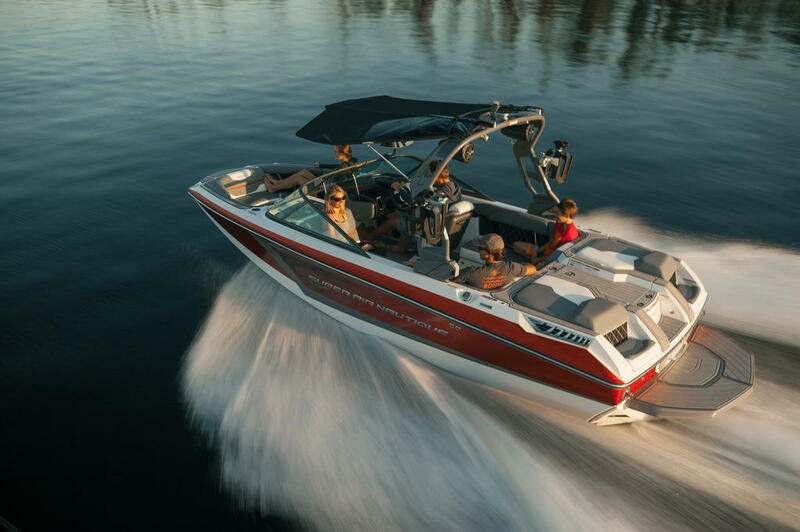 From the rigorous demands of competition to the simplicity of pure enjoyment on the water, the 230 accepts the challenge to perform without hesitation. 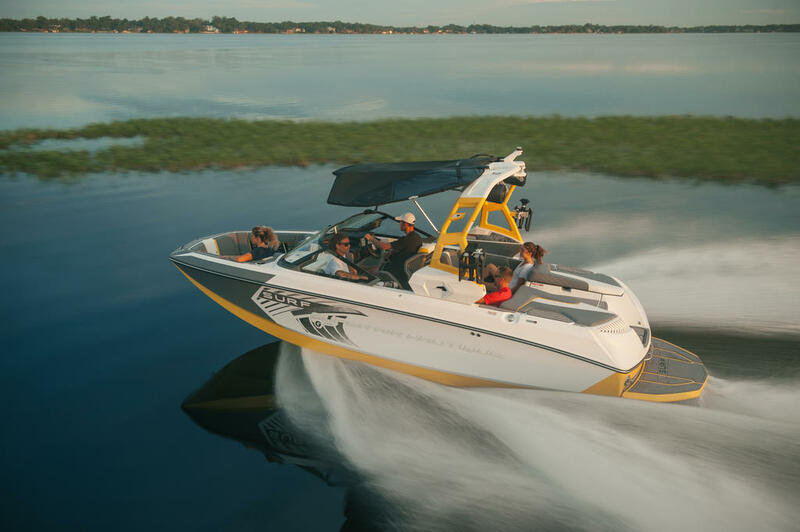 The route to finding yourself begins here, so put the throttle down and embrace the journey.